Sheri Shmuel from Toronto, Canada shares her experience on Way More Israel’s 5 month program. My name is Sheri, and I am originally from Toronto, Canada. I recently made Aliyah and will be enlisting into the IDF (Israeli Defense Forces). 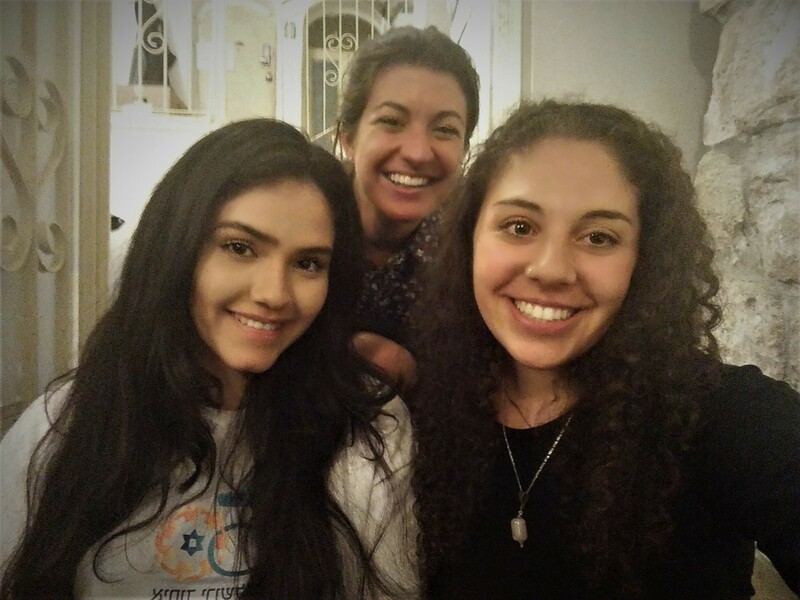 Way More Israel gave me an opportunity to really grasp a hands-on feel of living in such a diverse community of cultures, who embody such different mindsets and practices, yet live in such a close and intimate setting. The energy in the old city of Jerusalem was something I was forever amazed by; that you could truly feel the intensity of the city just by walking out the front door. What was your internship and why did you choose it? I was lucky enough to have been able to work within three internships during my program. The first, was working at Nei Jing Center for Chinese Medicine and Acupuncture; where I was given the opportunity to research and develop articles and posts for the company’s website and social media accounts. The second, was working at Melabev, a non-profit organization and centre for elderly people dealing with Alzheimer’s/dementia. The third, was working alongside Nili Grutman, a holistic nutritionist based in the city of Jerusalem. I chose these internships because I wanted to be involved with nutrition and working alongside others in the community. These internships gave me more than I could have ever imagined. What would you say you gained most from your internship? Encompassing all three internship experiences, I have truly gained a new perspective, drive, and direction of where I would like to take my holistic nutrition pursuits. I gained so many new experiences and so much new knowledge that I will be able to bring into my future practices. 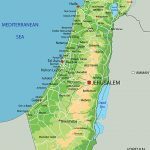 Why Way More Israel and not another internship program? Being based in the old city of Jerusalem was one of the most special experiences in my life. I was able to view, understand, and practice a completely different lifestyle than I was used to. I learned so much about the communities and society involved within the city and made so many amazing connections. There is truly an energy in Jerusalem that you just do not find in any other city.